Artist information page for Ian Stephens. 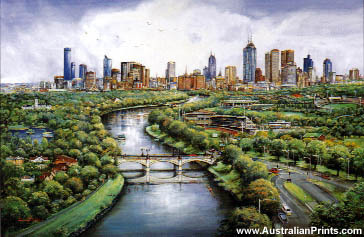 Ian Stephens is an artist who explores contemporary urban settings. 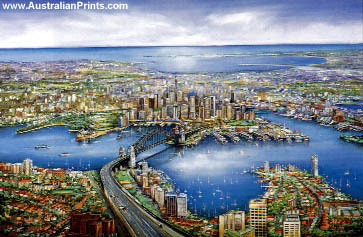 He has painted beautiful images of the major cities in Australia capturing intricate details of a sprawling city with soft lighting. His work has proved popular as people enjoy the clarity within his images, distinctive of his personal style.